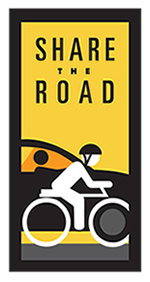 "A group of slow riders, fast riders and half-fast riders dedicated to promoting safe and enjoyable cycling in the northland." how do you get to the new section of the paul bunyan trail that goes to crow wing state park? we've got a map!